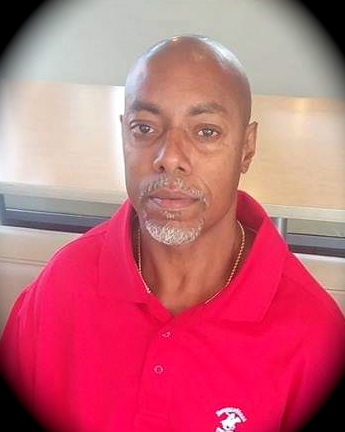 Obituary for Mr. Michael Eugene Wooden | C. C. Carter Funeral Home, Inc.
Mr. Michael Eugene Wooden transitioned peacefully on Tuesday, February 5, 2019 in Hampton, VA. Michael ("Mike" or "Wooden") was born in Williamston, NC, to the late Doretha L. Bell-Wooden and the late William O. Wooden. He grew up in Hampton, VA. He attended Bethel High School, where he was a member of the track team. He also attended Norfolk State University, where he was also a member of the track team. He is survived by his brother, Anthony Wooden (Michelle) of Colorado Springs, CO, his sister Tina Wooden, of Hampton, VA, his cousin Angelina Thompson, of Brooklyn, NY, his niece: Shanika Morant, his nephews: Marquis Morant, Anthony Loftin, Robert Jackson III., Ryan Robey, Charles Robey, along with several grand nephews, grand nieces, aunts, uncles, and cousins. The viewing will take place at 10 A.M. on Wednesday, February 13, 2019, and services of relections will take place immediately following the viewing on Wednesday, February 13, 2019 promptly at noon. Please keep the Wooden family in your thoughts and prayers. The family of the late Mr. Michael Eugene Wooden has entrusted his final care to the staff at C.C. Carter Funeral Home, Inc.